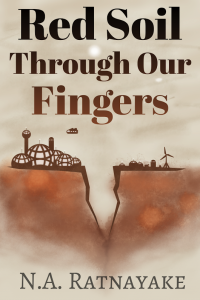 This is Part 1 of a six-part response to Visions, Ventures, and Escape Velocities: A Collection of Space Futures, which is available for free from Arizona State University’s Center for Science and the Imagination thanks to a grant from NASA. I say “response” and not “review” because I intend to engage with the ideas presented from my own point of view. VVEV is illustrated by Maciej Rebisz. This blog post contains spoilers!